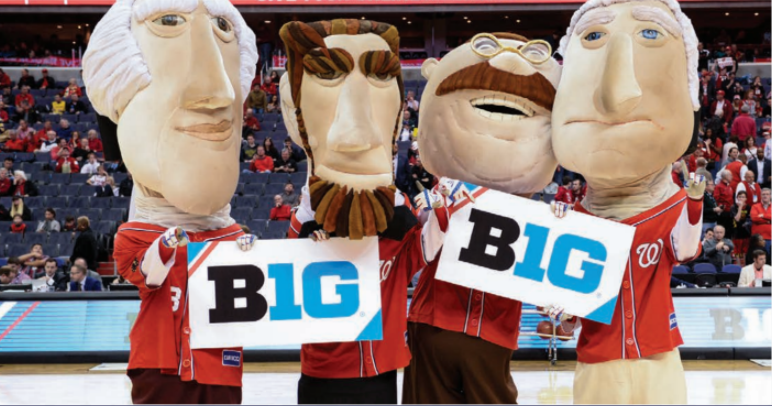 Come out and show your Big Ten pride as the Nationals host Big Ten Night at the ballpark! Join fellow Big Ten alumni, students, parents, faculty and fans from across the DMV to support the conference and show your school pride by wearing your school colors at the ballpark. With the purchase of a special ticket, you will receive a discounted game ticket and a Nationals/Big Ten co-branded koozie. Please indicate your school affiliation at checkout. $2 of every ticket sold will go toward scholarship funds for Big Ten schools.